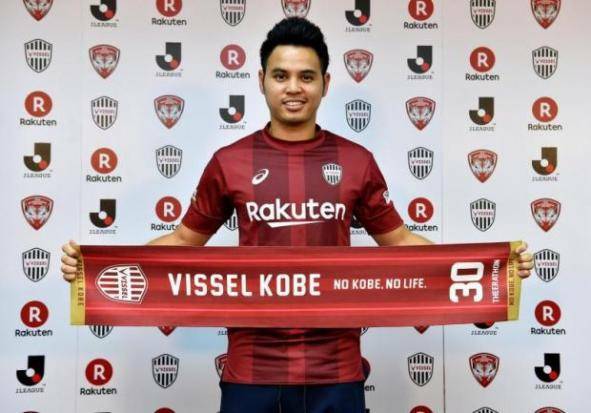 Defender Theerathon Bunmathan has been confirmed as new Vissel Kobe player on a one-year loan deal from Muangthong United. Theerathon will travel to Kobe for a physical check-up after the AFC Champions League third round play-off match between Muangthong and Kashiwa Reysol on January 30. 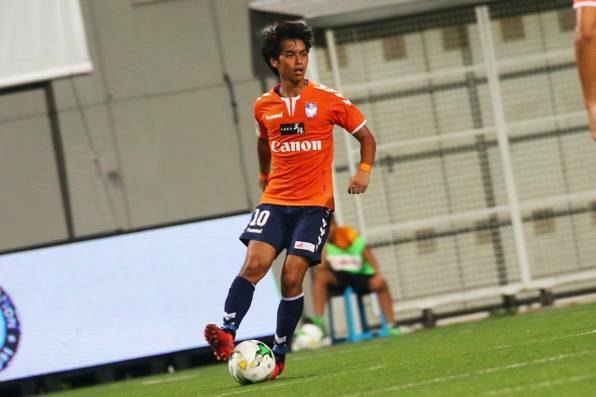 “I’m very happy with this deal and excited about this new challenge,” said the 27-year-old at a press conference at SCG Stadium on Thursday, as quoted by the Bangkok Post. “I would like to thank everyone who helped make this deal possible. It is my dream to play in one of the top leagues in Asia. 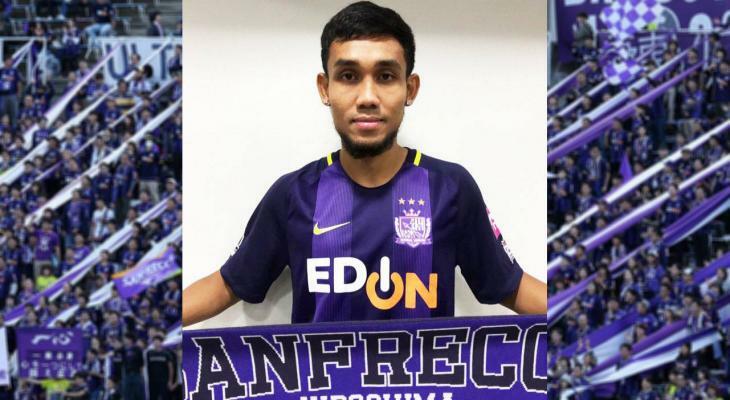 Theerathon has been the second player to leave Muangthong for Japan in this transfer window, after his teammate Teerasil Dangda signed a similar loan deal with Sanfrecce Hiroshima.